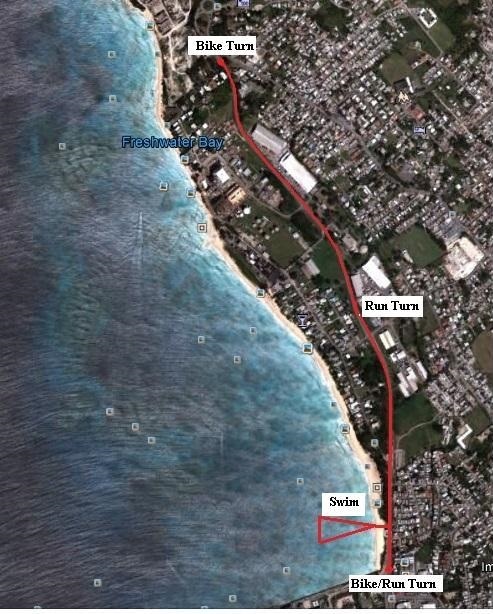 See BFIT website at http://www.triathlonbarbados.com for hotels. Some Homestays and complimentary hotels may be available. Please email Jen at jennifer_goddard@hotmail.com to check availability.